Which was the best storyline in season 5? Who's the hottest out of these two? Does someone know that season 9 of csiny is the last یا will be season 10? 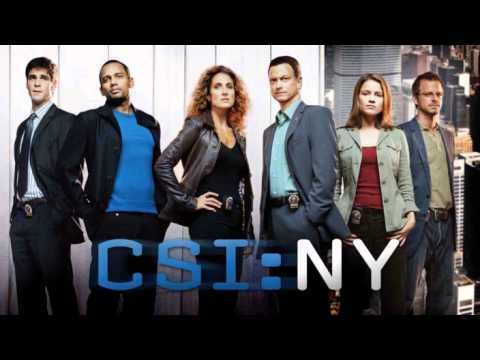 When will season 9 of CSI NY air on Channel 5 in the UK? 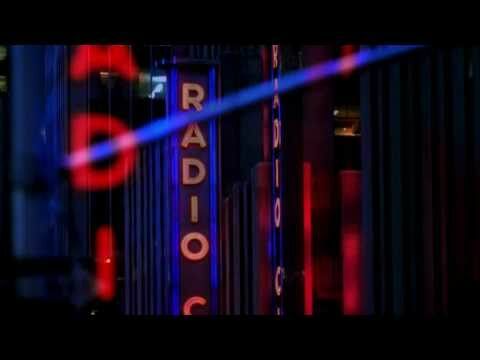 A 30 دن challenge for 3 CSI's (original, Miami, and NY). Vanessa Ferlito played "Aiden Burn" on the show. What bit Lindsay in the episode 'Sweet 16'?